Instead of the standard key shaped flash drives, people will truly be impressed with this key sized flash drive in the shape of a guitar! 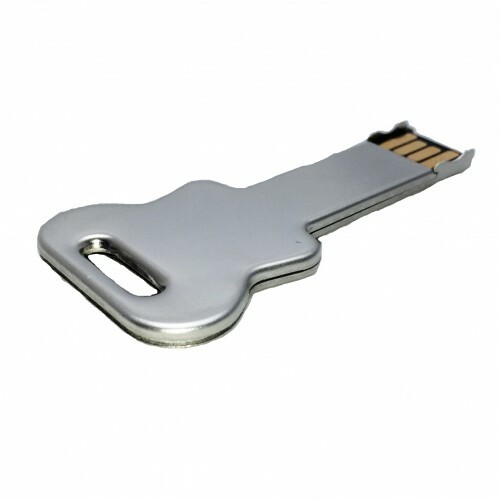 It has a metal case finish and is only 4mm thick which is the same size as your keys! It is also easy to identify with the unique shape of a guitar. This uniquesness also means others will be curious as to what is attached to your keys. 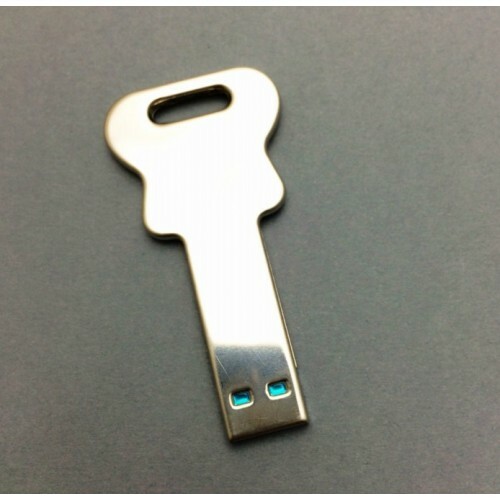 The dimension of this custom flash drive is 58 x 29 x 4 mm and has a print area of 35 x 9 mm. Having a metal casing, your logo can either be printed or engraved. It is available in Silver or any colour by means of oxidation (examples colours include green, red, blue, yellow, orange, pink ). We offer memory capacities to choose from includes 1GB/2GB/4GB and 16GB. The price for each of this branded flash drive includes a one colour one side logo print and the print set up cost. 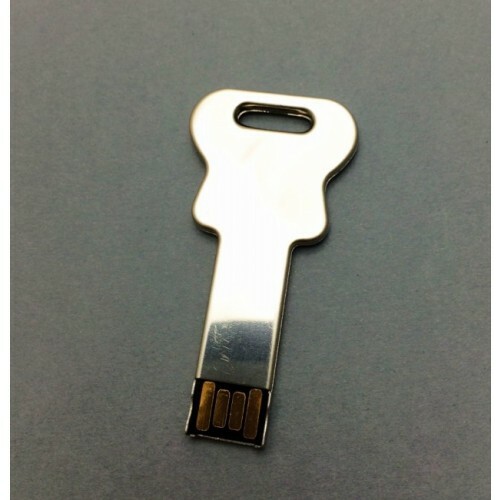 We offer data loading of your company or product information on the flash drives for free up to a 150MB file size. The packaging of these personalised flash drives are individual polybags and they can be further enhanced with optional accessories including a magnetic gift box/ tin case/ PVC clear case/ mini lanyard/ long lanyard/ key ring and velvet pouch. Our friendly staff are here to help you buy this flash drive branded with your logo so ask us by calling us or simply hit the enquire button to get in touch with us. We will be able to send you a quote and a free mock up of your logo branded on this flash drive. Printed flash drives have a standard turnaround of 2 weeks from artwork approval. RUSH orders for fast turnaround may be possible. Please let us know if you have a deadline to reach Our prices are excluding GST. Free Delivery is offered on our standard 2 week turnaround.